There is a wide range of math games that are available for students to play online. However, not all students have easy access to computers, and that makes playing those games difficult. 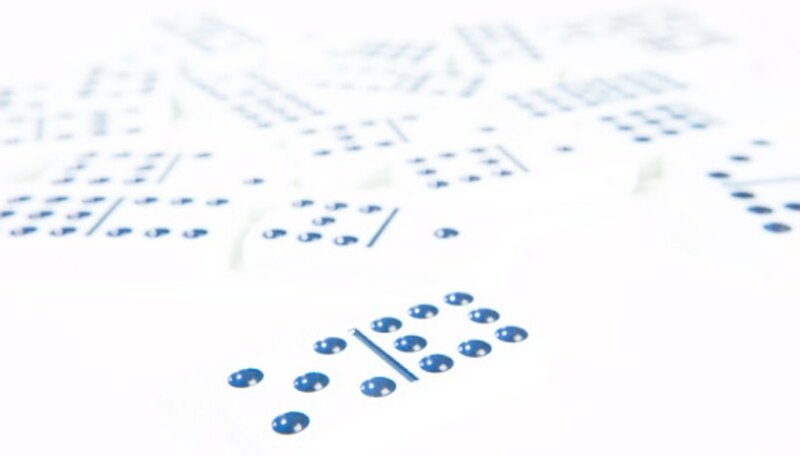 But there are quite a few math games that can be played without ever needing a computer, and many use everyday items that can be easily found around most homes. Most people know the basics of the card game War. Two players flip cards over. Whoever flips over the highest card takes both of them. In Addition War, you remove all the face cards from the deck. The ace is worth one. Whoever can yell out the sum of the two cards gets both (or, in Multiplication War, whoever can yell out the result of the multiplication first gets both). The game ends when one player has taken all the cards, or after a set period of time has passed. Using a pair of dice, players take turns rolling the dice. As a player rolls the dice, he mentally adds the two dice together. He can roll as many times as he likes, mentally adding each new sum to the previous sum. When he decides he's done rolling, he writes down his total on a piece of paper, adding it to any previous totals he had. If he rolls a one, however, his total for that turn is zero, and his turn is over. If he rolls two ones, his turn is over and his overall total in the game becomes zero. The game ends when one player reaches 100. As with Addition/Multiplication War, remove all the face cards from the deck. Aces are worth one. Deal each player 12 cards. Each player then takes turns trying to make as many combinations as possible that equal 10, using the 12 cards she was dealt. Whoever can make the most combinations of 10 wins that round. Play continues until a player wins a predetermined number of rounds. Players take turns rolling dice. 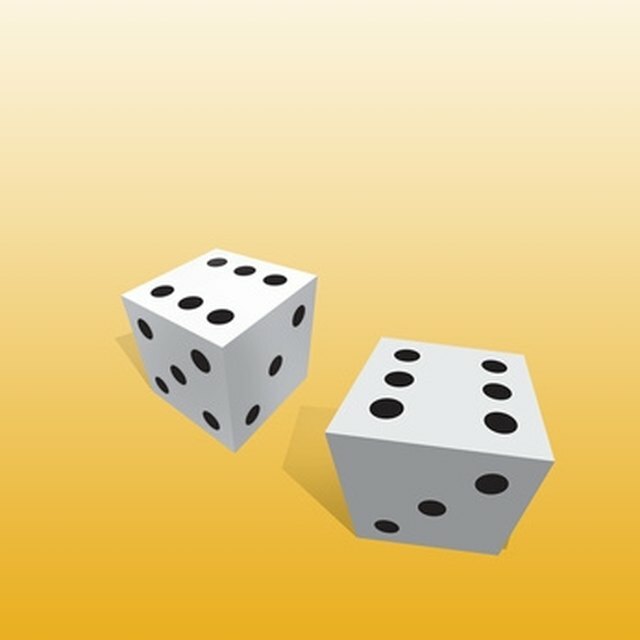 After each roll, the player tries to make the largest number possible with the dice that were rolled. For instance, if a player rolls three dice and the resulting roll shows a two, six and a five, the player might make 265, 562, 652, or some other combination. That player then challenges the next player to "beat that." This can be played with two, three or four dice (or even more). Radder, Jan. "Offline Math Games." Sciencing, https://sciencing.com/offline-math-games-12747570.html. Accessed 18 April 2019.